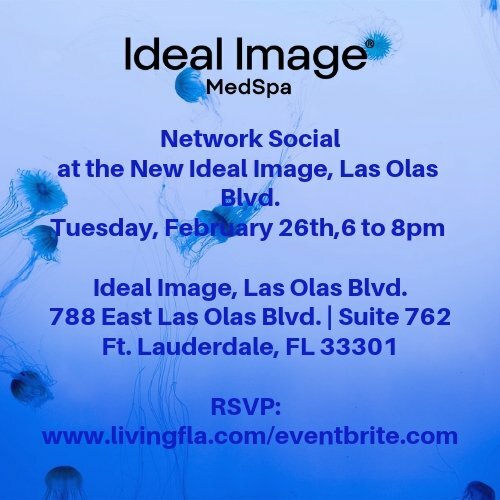 Network Social at the New Ideal Image, Las Olas Blvd. Guests Will Enjoy Refreshments, Prosecco, Lite Bites, Gift Bags and More! Come check out their NEW Skin Lab. Ideal Image – Las Olas Blvd.